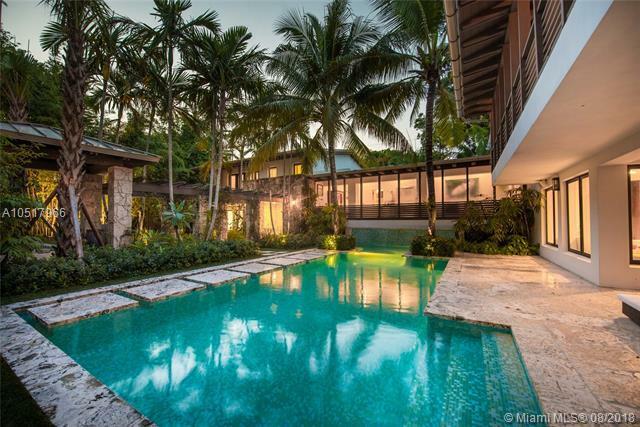 Architectural masterpiece in Coconut Grove! 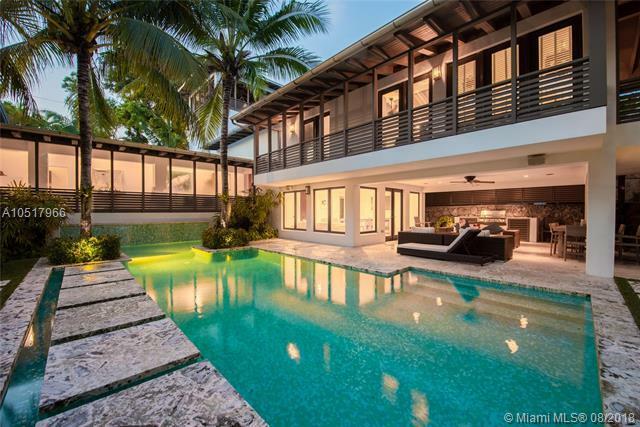 This chic, sophisticated and private home is the epitome of Miami living. 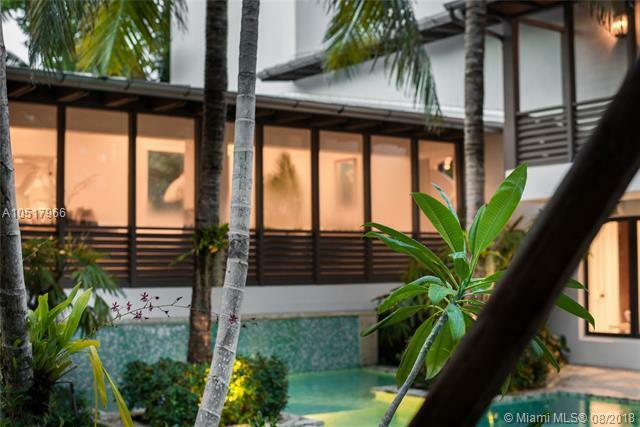 This two-story 6-bedroom, 5-bathroom, 5267 sf home was remodeled in 2008 by a world renowned architect. Flawlessly finished with beautiful attention to detail including rich hardwoods on walls & ceilings, marble floors, ample windows, a chefs kitchen outfitted w professional fixtures & Viking appliances, and more. Enjoy amazing views of the lush landscaping and pool from nearly every room. The oversized covered terrace and BBQ area connect to a majestic swimming pool with waterfall features. 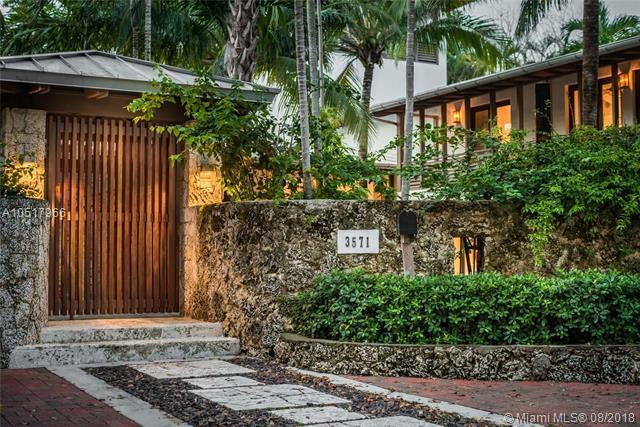 Perfectly located on the Gables/Grove border, this home is minutes from Miami's best attractions.